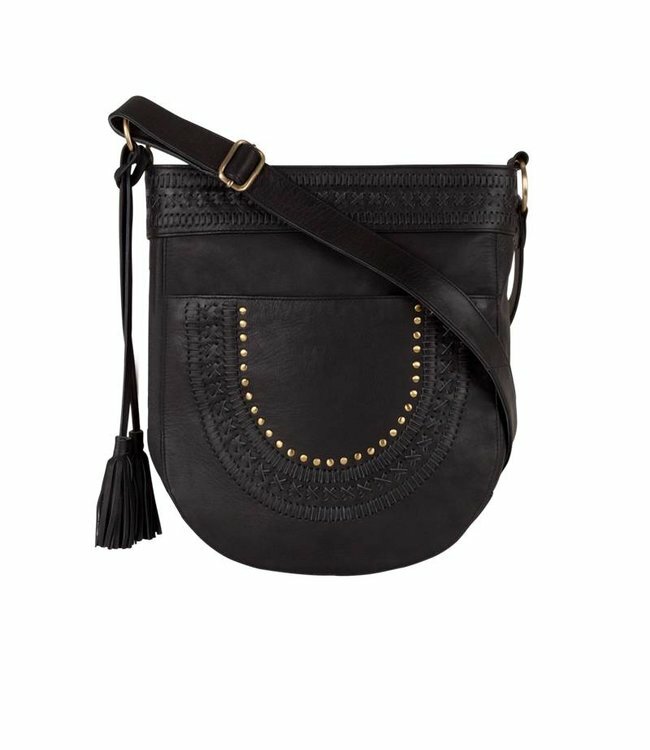 We are so in love with this new black leather shopper as it fits alll your stuff! This has been a totally selfish design as I love a big bag. Sometimes I will take out an extra set of shoes, my laptop, two books, my make up a notepad. So yes, guilty - I am a lover of big bags! This black leather shopper has meassurements of 38 x 36 x 25 cm, with a shoulderstrap of 71cm. The shopper has a leather internal pocket that closes with a zipper to keep your keys, make up etc save. Order this Black Leather Shopper before 17.00hr it will be shipped on the same day!